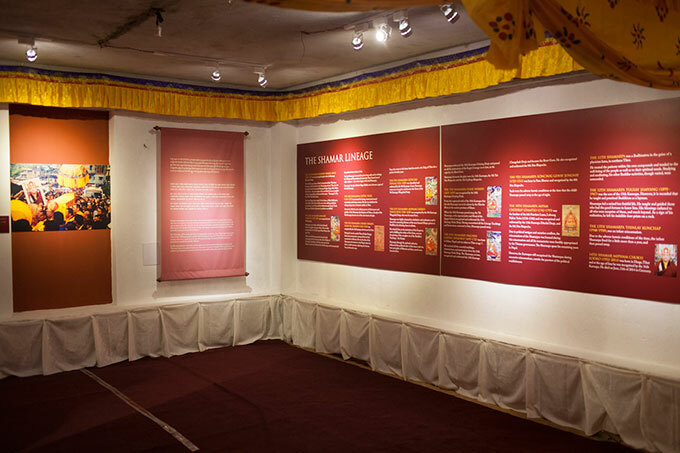 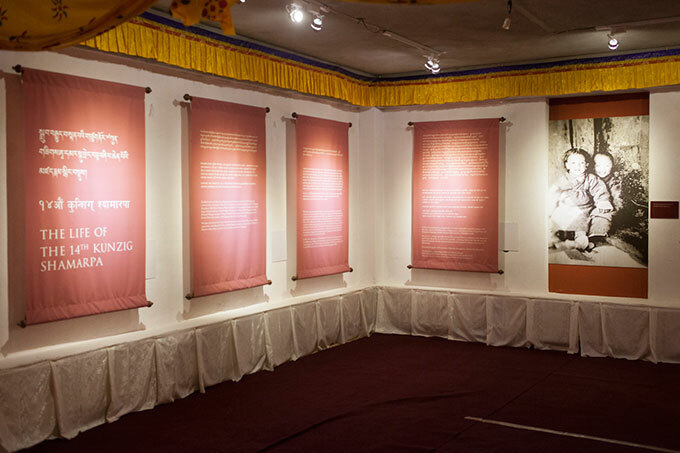 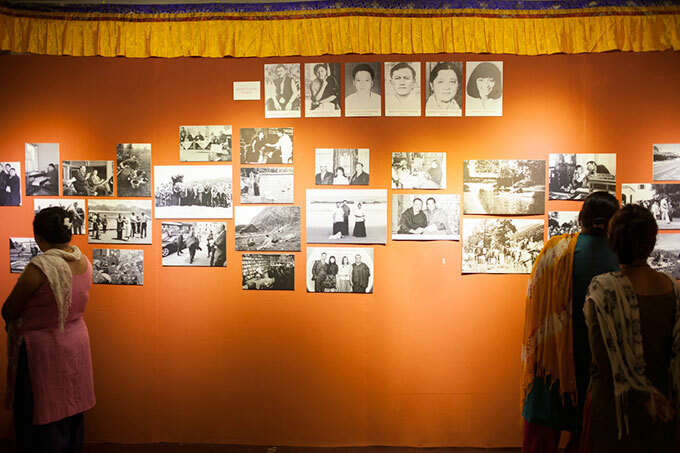 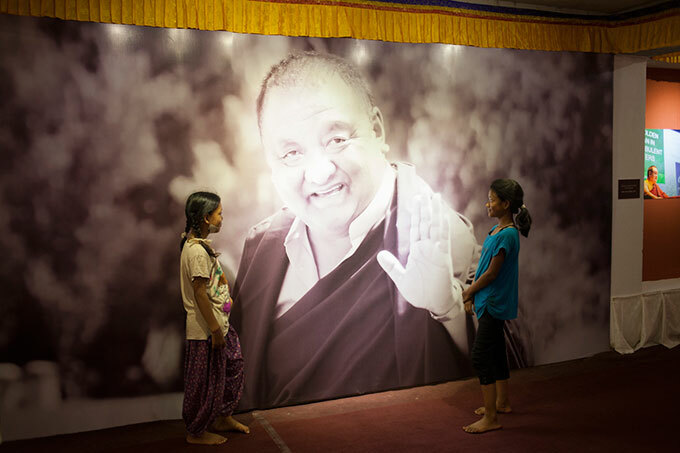 A photo exhibition documenting the life and works of the 14th Kunzig Shamarpa, curated by photo.circle and on view at Sharminup Monastery in Ichangu Narayan, Kathmandu. 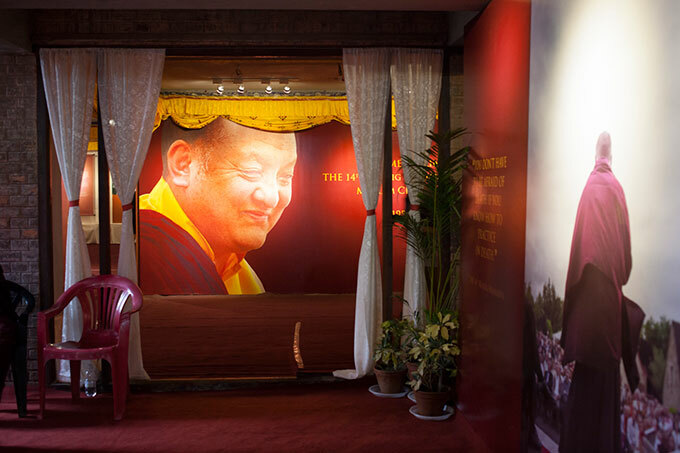 As per his last wishes, Shamar Rinpoche’s cremation took place in Kathmandu, after struggles to get permission from the government of Nepal to bring the kudung (body) into the country. 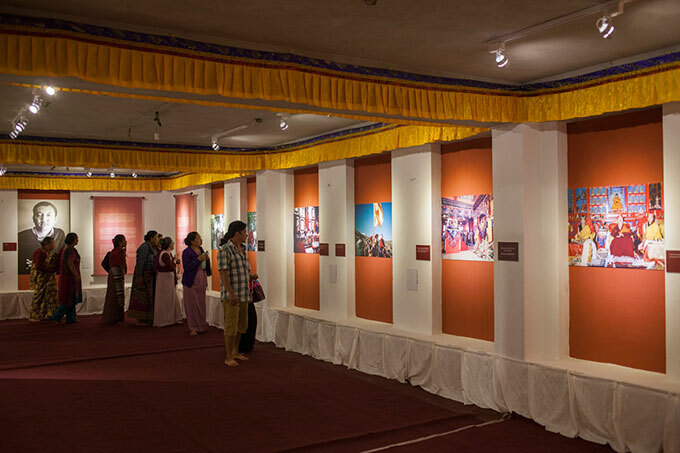 Thousands of followers have visited Sharminup Monastery in the last two weeks. 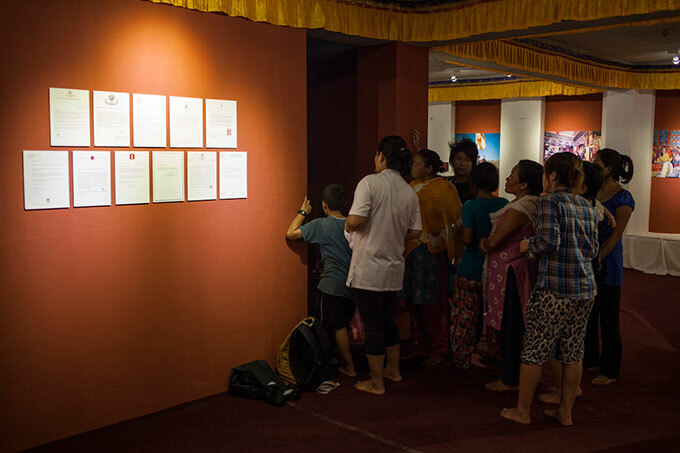 The exhibition is open to the public until 1 August. 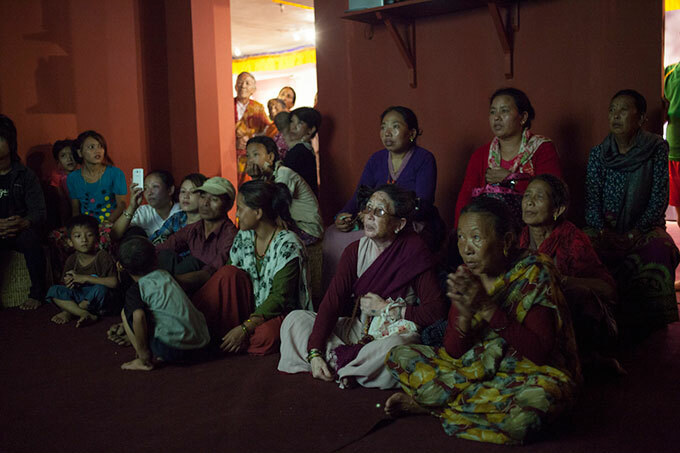 An extension is pending decision.